5 out of 5 stars Made me yearn for friends like those in Book Club. Felt I was there with the characters more than once; very relatable situations and laugh out loud hilarious. A sequel 20 years later would be great! The tales of the life of each book club member kept your interest. Kept my interest. This more interesting than the book club movie on the big screen . Lobbed the storylines behind the characters. Such a great reminder of the beauty of friendships! The issues that women face in relationships and career all highlighted and this book just showed the beauty of friendship. If you want a laugh out loud type of book, this is it! My book club just recently read this book and it truly captures the essence for friendship, sisterhood, relationships, professional women’s struggle in the workplace, and exploring the lives of single and married women. We were able to identify with all of the characters in the book! You won’t be disappointed in this book. My book club is hoping a second book will follow! What a fun read! 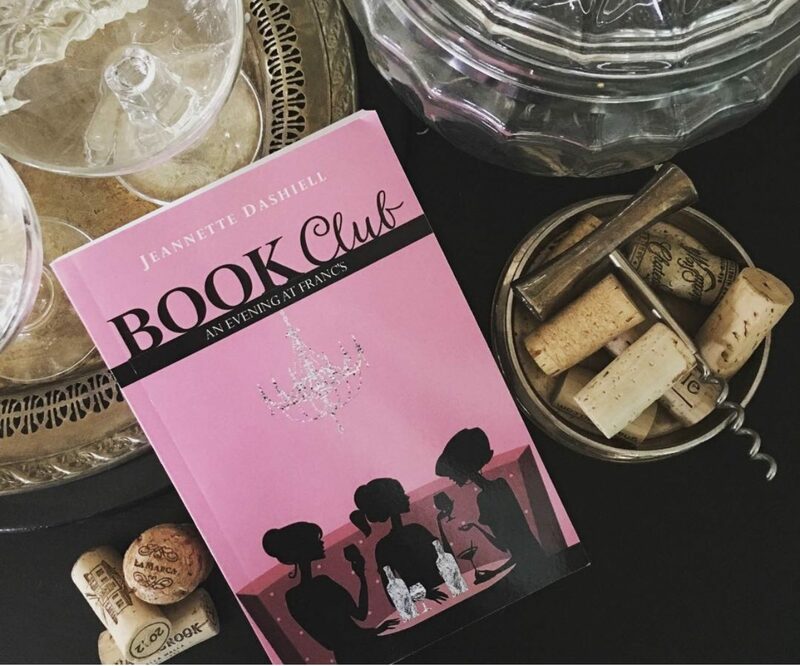 Travel through the trials and tribulations of a group of women at a book club meeting, Well, not exactly a meeting to discuss a book although they each had the book with them. Each character is so interesting that you want to more about each one. From their romantic problems and needs to what goes on their jobs, you can stop reading. The added adventure of the restaurant and restaurant owner that has the pleasure of serving them each month, gives you a feeling that you are there with the group. Never stops moving and you will remember some of the situations for many years to come and you will laugh. Don’t miss this one.